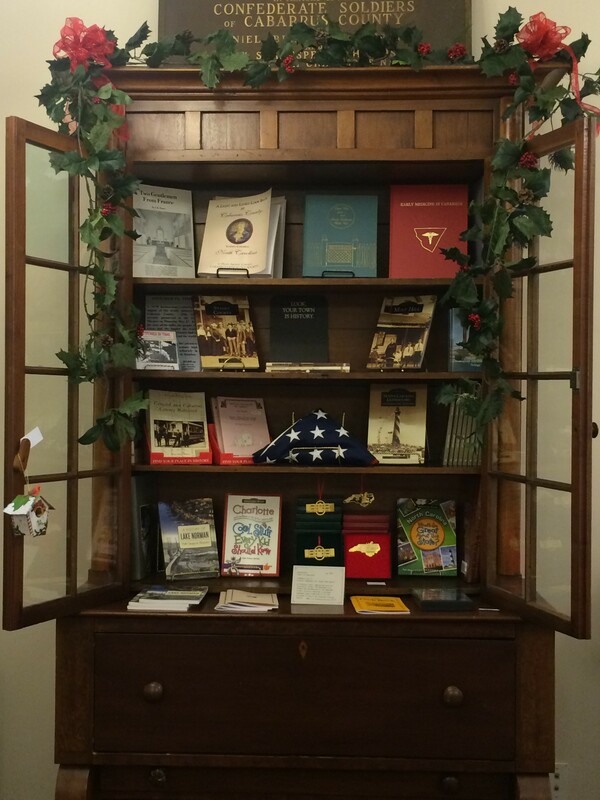 December | 2015 | Historic Cabarrus Association, Inc. In January the Concord Museum will be reopening for the New Year with a brand new exhibit. Education for All: The Rosenwald Schools of Cabarrus County will focus on schools funded by Julius Rosenwald of Sears, Roebuck, and Company for the education of African American students. 767 total schools were built in North Carolina through the Rosenwald Fund, and 10 of those schools were located within Cabarrus County. 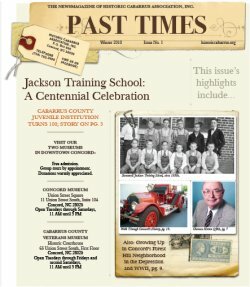 The exhibit will highlight the known Rosenwald Schools in Cabarrus County with particular focus on their building and their impact on the communities they served. The exhibit will be on display through March 11, 2016. Merry Christmas and Happy Holidays From The Concord Museum! The Concord Museum is pleased to announce that we will be hosting local author Michael Eury for a book signing on December 18 from 4-7 p.m. The event will be held in the Historic Courthouse downtown Concord and everyone is invited to attend! 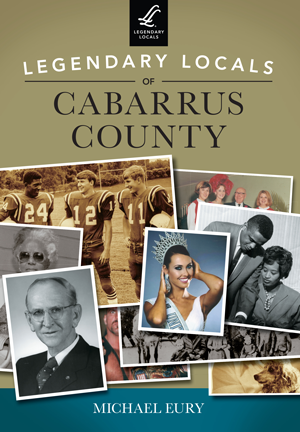 Michael will be signing and talking about his newest book, Legendary Locals of Cabarrus County. The book celebrates citizens who have had a crucial impact on the community of Cabarrus County. Many of his other books will also be for sale that evening. There will be a wine and light hors d’oeuvres reception during the event. We look forward to seeing you Downtown!